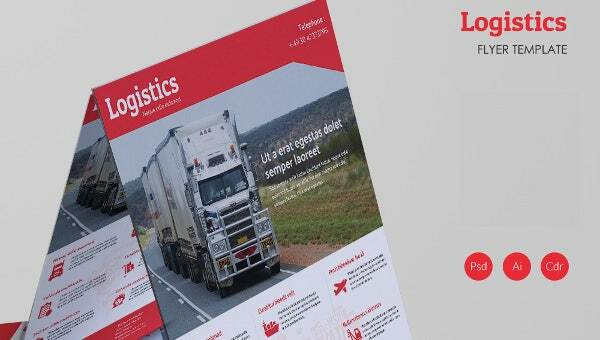 One of the best ways to promote the services of your logistic firm is using the attention-grabbing Flyer that says all about your business in an exciting manner. 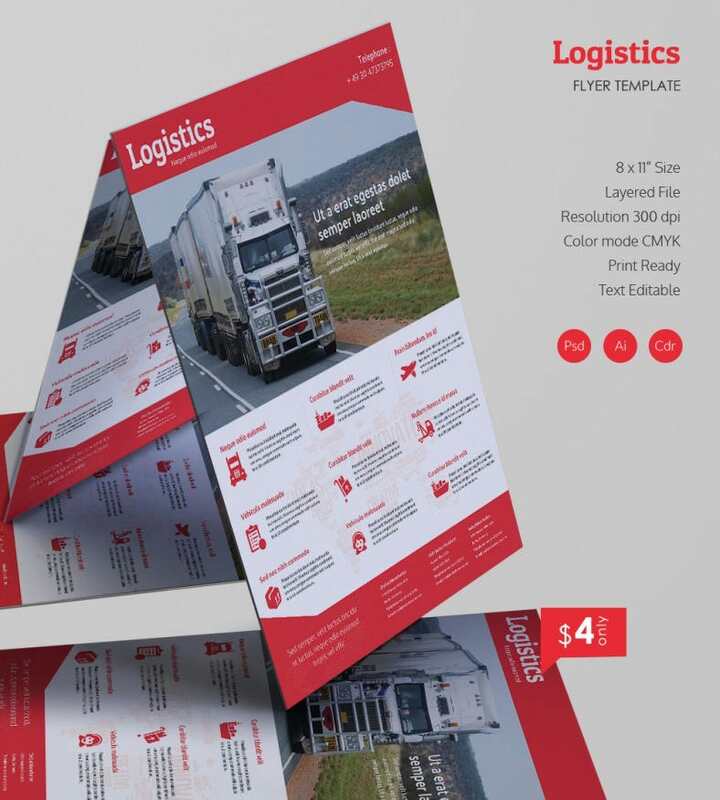 This flyer includes an image of transportation medium at the top, which is followed by the text editable fields to display the special services and features of the logistic firm. This flyer consists of ample of space to imprint the benefit you’re offering to your customers that will attract more audience towards your business. Download the flyer template in PSD, ai or CDR format to start up with your advertising or promotional campaign.